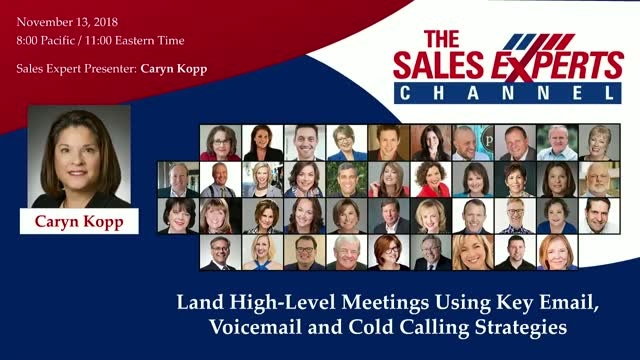 •Kopp Door Opener® cold call secrets to landing juicy meetings! •What to avoid so you don’t waste time. •Tips for effective voicemails, emails and live dialogue. •The proven strategy for prospect silence.